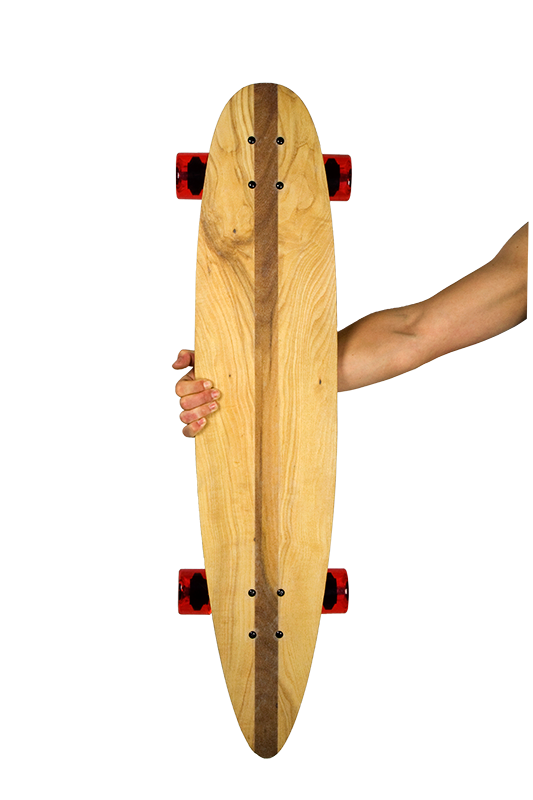 This board is made from an Ash and an Elm tree which grew in the Amsterdam Forest and the streets of Utrecht. 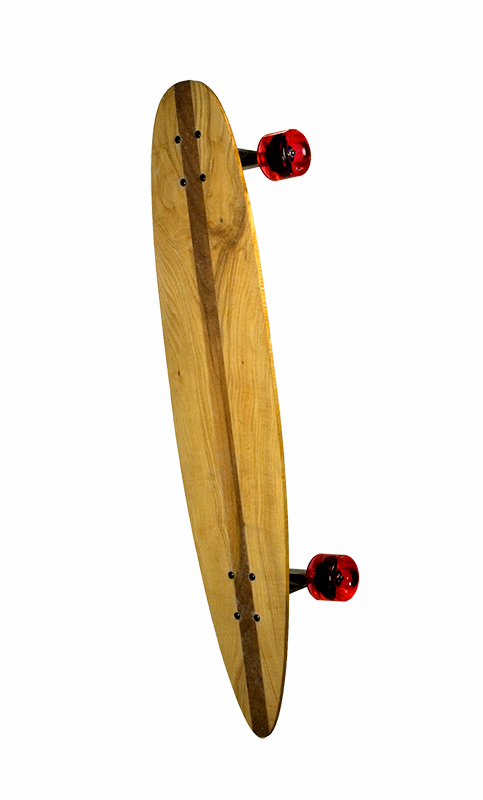 Each board from these trees are unique and made in limited numbers. 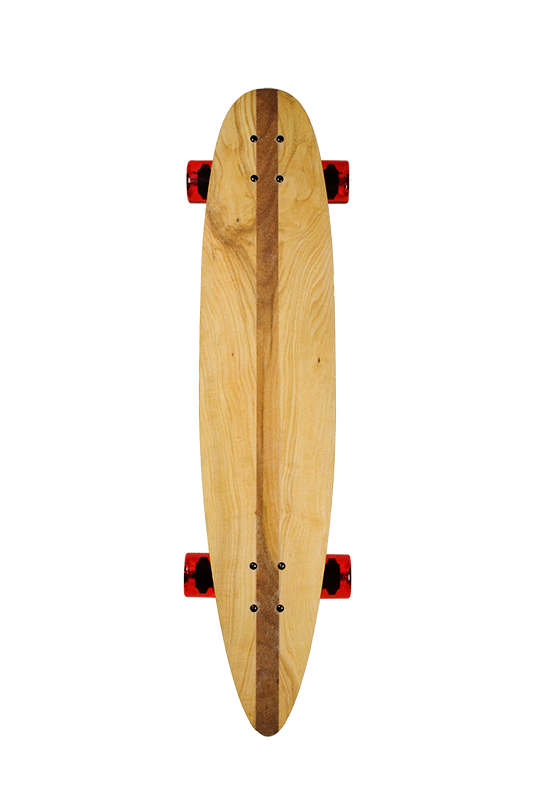 Variations on all boards are possible, we use Oak, Ash & Elm from either Utrecht or Amsterdam. 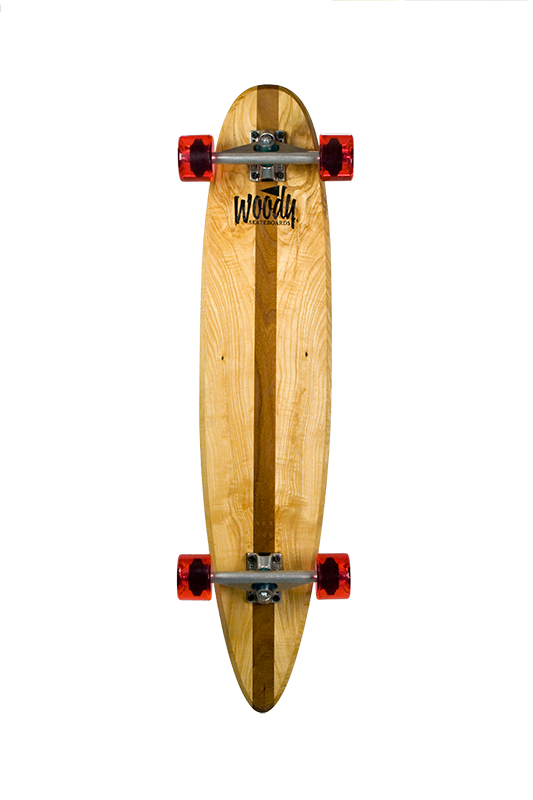 Combinations are possible as well. Have a special wish, let us know! 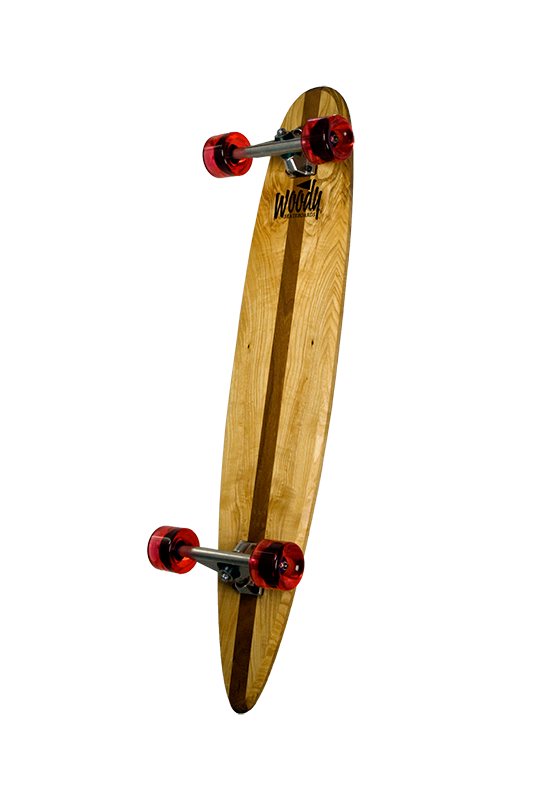 Be the first to review “Amsterdam + Utrecht Longboard Ash + Elm” Click here to cancel reply.